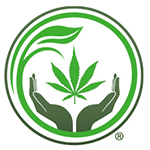 Hemp Health Inc. is a source for affordable health and wellness CBD-rich hemp products. 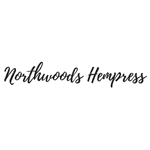 Based in Carlsbad, California, Hemp Health Inc. is a business dedicated to providing their clients with the highest quality, most affordable, non-GMO, no pesticides, no solvents, no herbicides or chemical fertilizers and lab tested CBD products on the market. CBD or cannabidiol is a “a non-psychoactive cannabinoid that may also be useful in reducing pain and inflammation, controlling epileptic seizures, and possibly even treating psychosis and addictions” according to the National Institute on Drug Abuse (NIDA). Legal in all 50 states, our CBD hemp products are used in foods and as nutritional supplements that can be consumed through pill capsules, powder form, topical salves, mouth sprays in addition to oral sprays and supplements strictly for your pets. At Hemp Health Inc. our ultra-concentrated CBD hemp is grown and harvested in select microclimates on generational farms in hemp-friendly countries. Once harvested, our hemp is carefully processed and undergoes extraction and quality testing, creating legal CBD-rich hemp oil which we infuse into each and every Hemp Health Product. This ensures that all CBD products satisfy federal laws and guidelines for production and distribution. 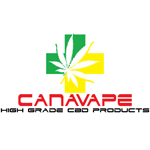 Canavape® based in the UK manufacture and distribute CBD hemp oil products. This varies from a simple oral oil application to a sophisticated but effective CBD hemp E Liquid. Canavape offers retail and wholesale products like CBD tinctures, whole plant extract hemp oils, and CBD E-Liquids (nicotine free). 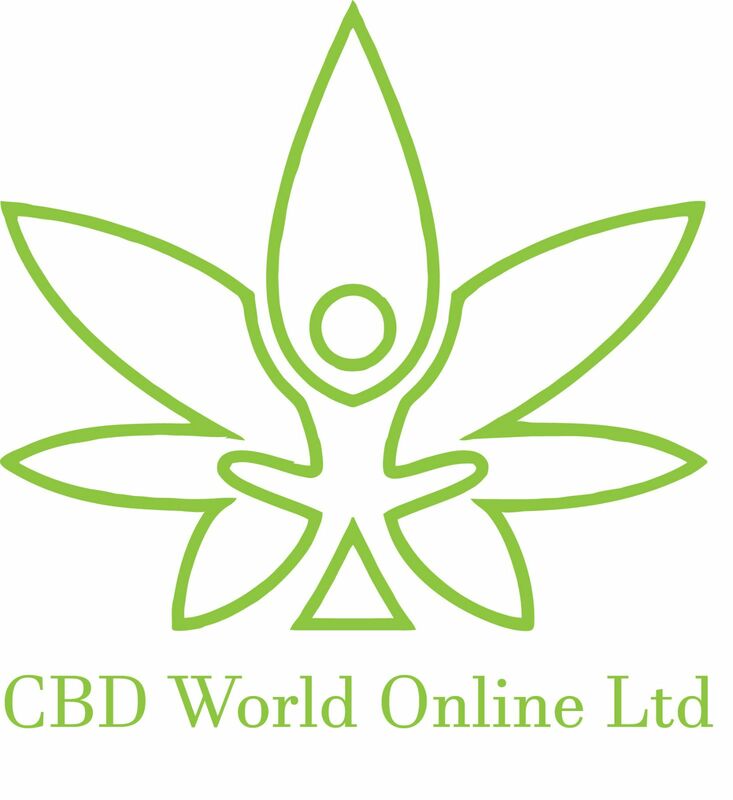 CBD World Online Ltd is a hemp-derived CBD retailer. We serve the UK market.